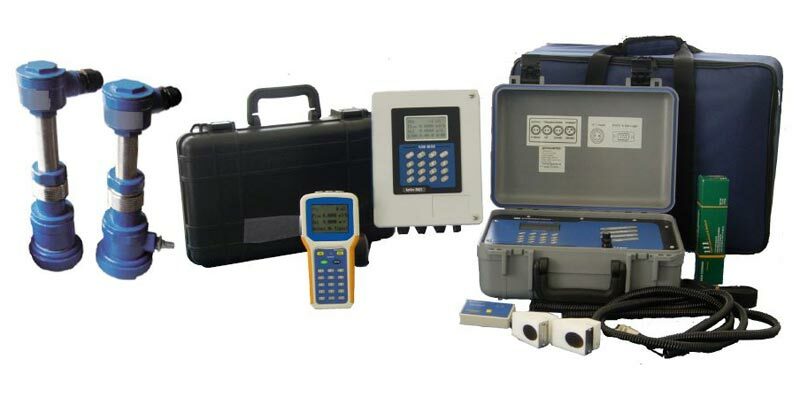 We are one of the recognized Manufacturers, Exporters and Suppliers of Flow Meters. 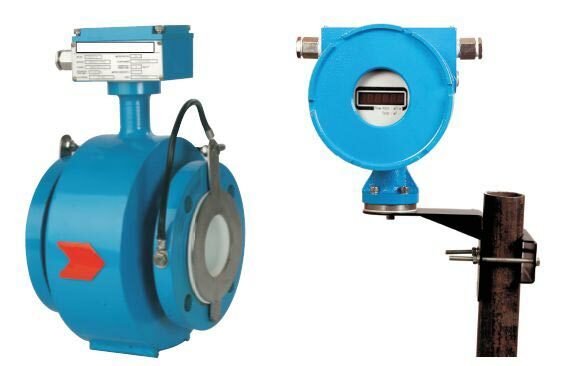 The wide range of Flow Meters comprises of Electromagnetic Flowmeter and Ultrasonic Flowmeters. The flawless range of Flow Meters is designed by our expert and professionals accurately as per the international standards. Owning to precise designs, perfect finish, corrosion resistant properties and effective performance, Flow Meters are widely in demand among our customers. We accomplish customer satisfaction by providing Flow Meters on timely basis as per requirement.